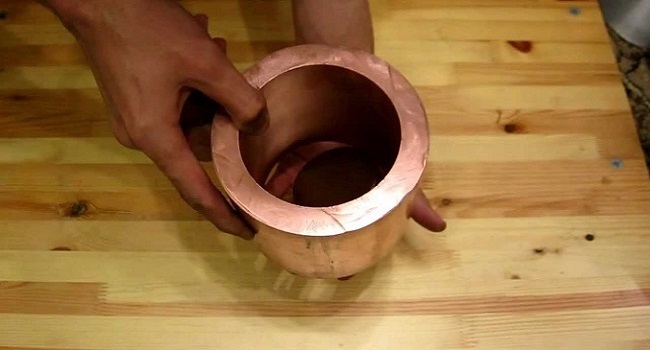 When a magnet is dropped down a conducting copper pipe, it feels a resistive force (assuming that magnets have feelings). 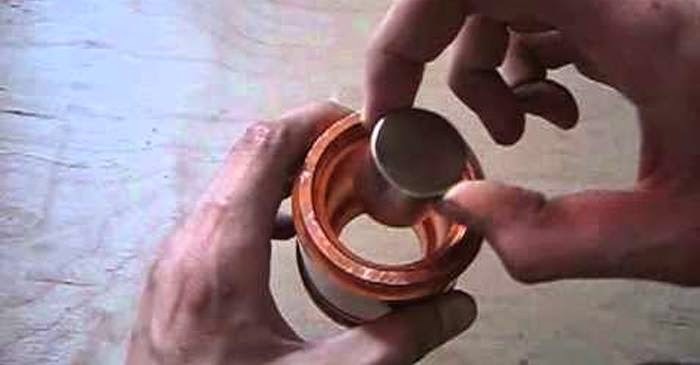 The falling magnet induces a current in the copper pipe and, by Lenz's Law, the current creates a magnetic field that opposes the changing field of the falling magnet. Thus, the magnet is “repelled” and falls more slowly. Knowledge = Power.